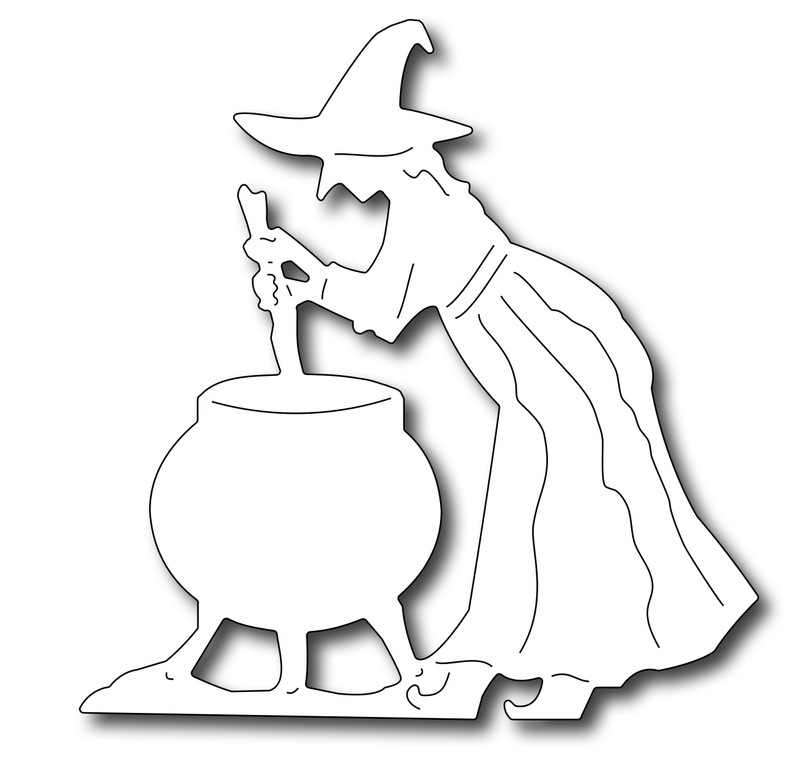 Double, Double, Toil and Trouble… this scary witch is brewing a cauldron of evil. She measures 2.875" x 3". 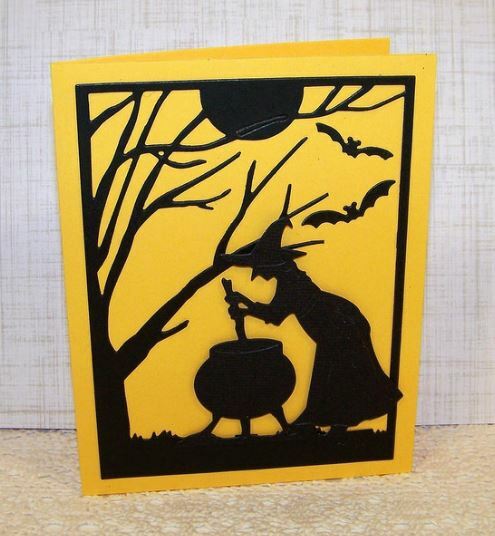 We can wait for her to cast a Halloween spell on you! Frantic Stamper Precision Dies work in most standard table-top die cutting machines such as the Big Shot, Vagabond, Cuttlebug, etc. Our dies are made in the USA.